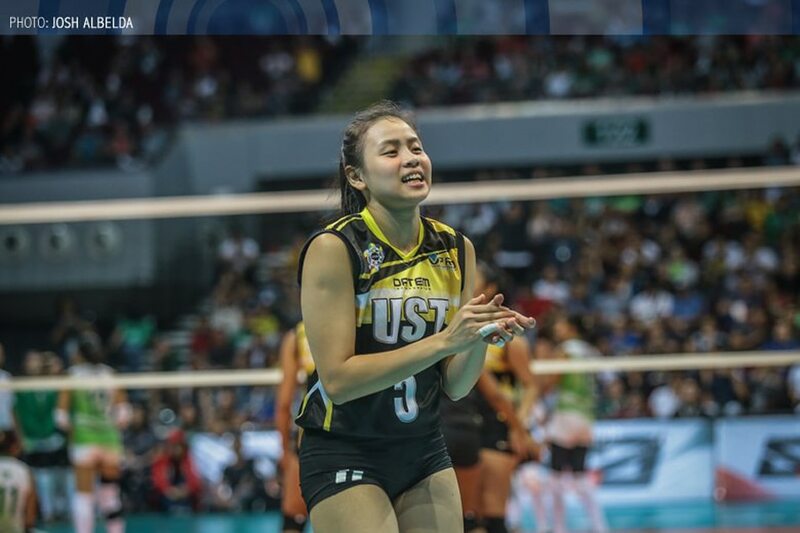 MANILA, Philippines – University of Santo Tomas (UST) lost a key player in their rotation on Wednesday as Carla Sandoval was sidelined by a sore wisdom tooth. Sandoval played four sets as a reserve in their first game of UAAP Season 80 against De La Salle University on Sunday, but was not in uniform against the University of the East (UE) on Wednesday. UST went on to trounce UE, 25-17, 25-15, 25-21. According to UST coach Kungfu Reyes, Sandoval was struggling due to a sore wisdom tooth that proved too painful for her to play through. "So ngayon namamaga ang pisngi niya. Masyadong masakit 'yung ganun. Sabi ko nga sa kanya magpa-check-up," said Reyes of his player. The good news for UST is that Sandoval will not require surgery on her tooth. 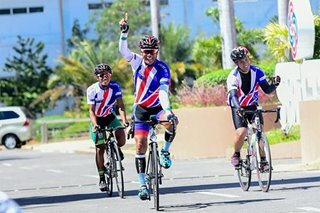 "Kailangan lang dagdagan ng dosage ang iniinom niyang gamot, para mag-subside ang maga," said Reyes. Sandoval is expected to return to the UST line-up on Sunday, when the Tigresses take on Ateneo de Manila University.